Treat your loved one to an indulgent culinary journey this Valentine’s Day. Nurturing a driven passion for exquisite meats, premium wines and authenticity, Fazenda offers all the tradition behind the unique Brazilian way of serving. 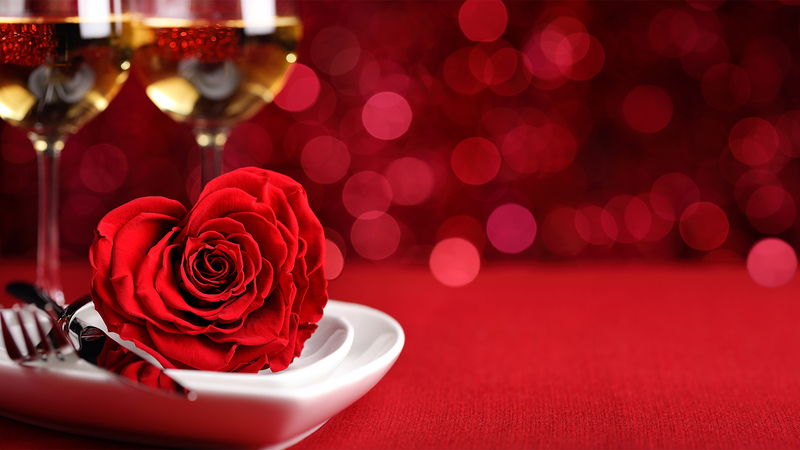 Enjoy their specially curated menu to make your Valentine’s Day even more memorable. Start with a glass of Jeio Prosecco, before making your way to their enticing gourmet salad bar. Indulge in Fazenda’s usual selection of the finest cuts of meat, slowly grilled to your preferred cooking point and carved at your table by their passadores. Finish your experience with a delightful petit fours selection of Fazenda’s signature desserts to share, including their delicious Marquise de Chocolate, dulce de leche coulant & the famous Brazilian brigadeiro, amongst others. Fazenda’s special Valentine’s menu will be available on Thursday 14th February through until Saturday 16th February. To reserve your table, contact your local Fazenda.